Three Glasgow licensed premises have won recognition in this year’s Best Bar None Scotland National Awards. Blythswood Square Hotel, The Croft and The Garage received top titles despite stiff competition from other Best Bar None member premises. The Garage scooped Best Nightclub award for the second year in a row. The award for Best Hotel went to Blythswood Square Hotel – which it won in 2014. The Croft received a Platinum Award. The award was introduced in 2017 and recognises continued excellence and innovation. The three Glasgow winners were chosen out of 40 other fellow finalist venues across Scotland. Awards for 10 categories were announced at the Best Bar None Scotland’s National Awards ceremony held in Dunblane last night (28 March). 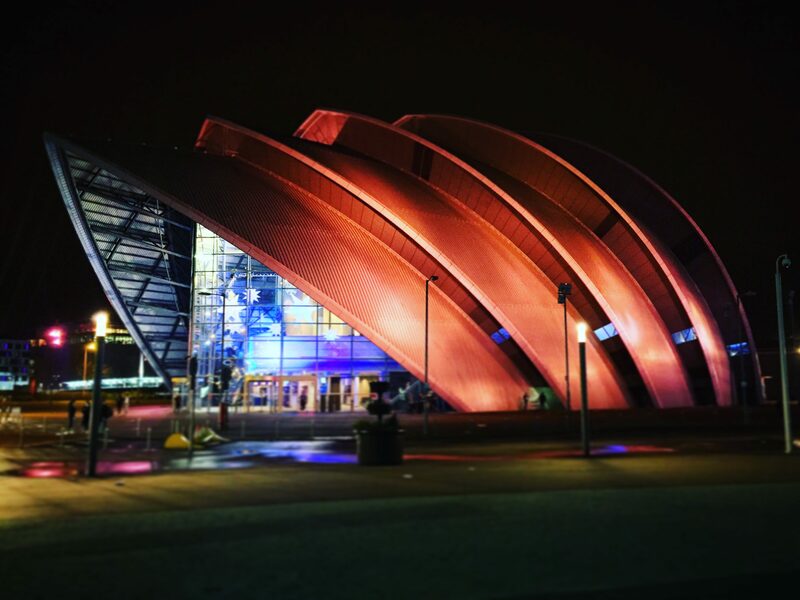 Eight Glasgow venues were finalists in seven categories. They included: The Croft (Best Pub category); McNabbs (Best Independent Pub category); Driftwood (Best Independent Bar category); Blythswood Square Hotel (Best Hotel category); The Garage and The Cathouse (Best Nightclub category); University of Strathclyde Students Union (Specialist Entertainment Venue) and Deoch and Dorus (Heart of the Community category). The awards reflect the winners’ efforts in creating safe and responsible environments for their customers, whilst recognising best practice, leading to a strong, positive experience for customers. Lise Fisher, City Centre Operations Manager at Glasgow City Council, said: “Our Best Bar None venues have shown an excellent standard of practice and take great pride in their premises and surroundings. We are absolutely delighted for our winning venues and, of course, for all the pubs, clubs, bars and hotels involved.